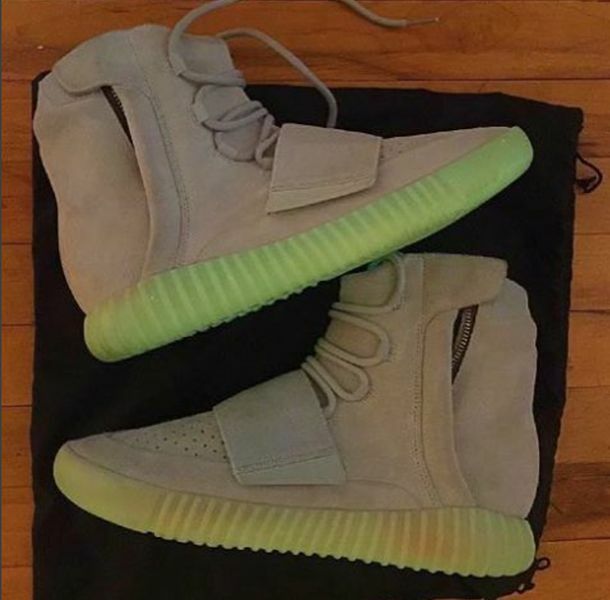 Adidas Yeezy Boost 750 "Glow in the Dark"
The Adidas Yeezy Boost 750 “Glow in the Dark” is a potential colorway that could be part of Yeezy Season 2. 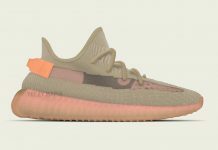 What was thought to be a simple colorway of Grey and Gum, is surprisingly a Glow in the Dark colorway created by Adidas and Kanye West. 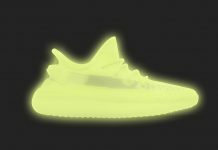 Now remember, Glow in the Dark themed sneakers were pretty much fathered by Kanye West after the release of the Nike Air Yeezy 2. 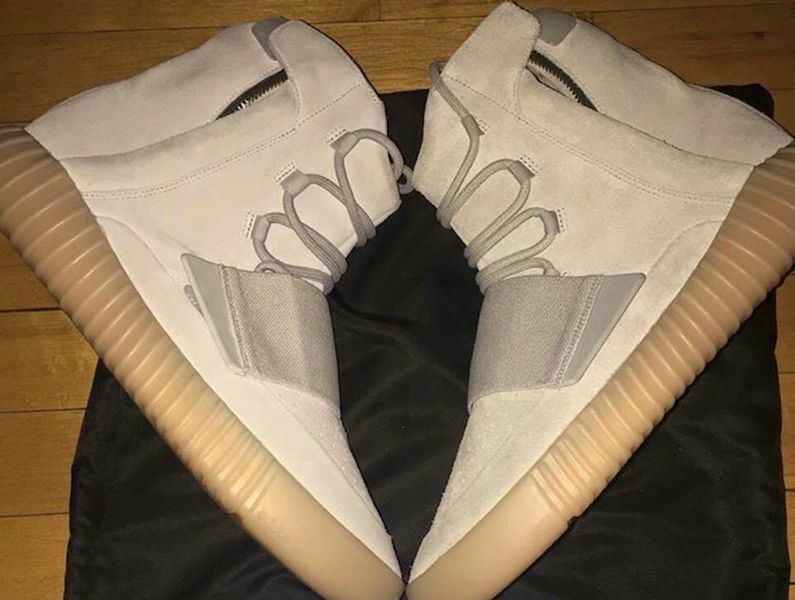 In 2016, the concept finds itself on the Adidas Version of the Yeezy, this time sporting a grey upper. 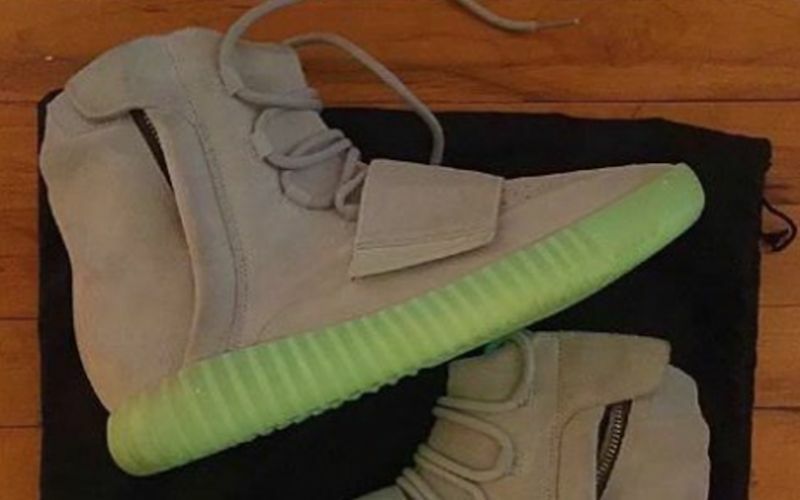 Should these adidas Yeezy Boost 750’s release under the Glow in the Dark theme? 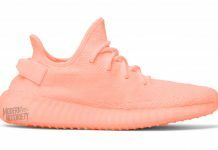 According to sources, they’ll be making their way into retailers next year. 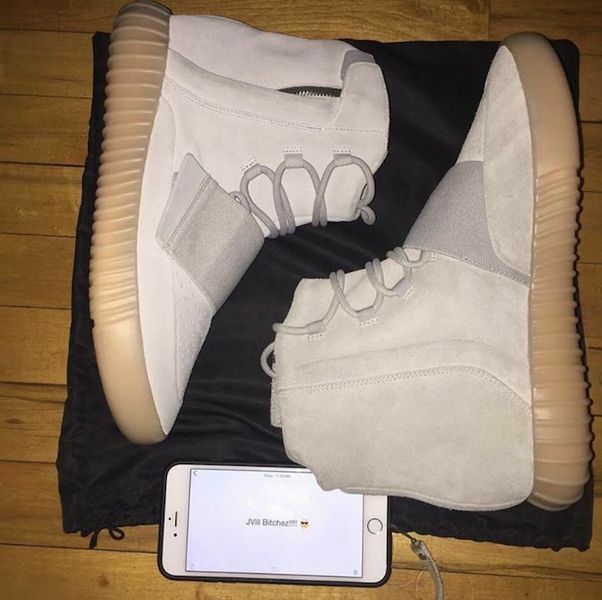 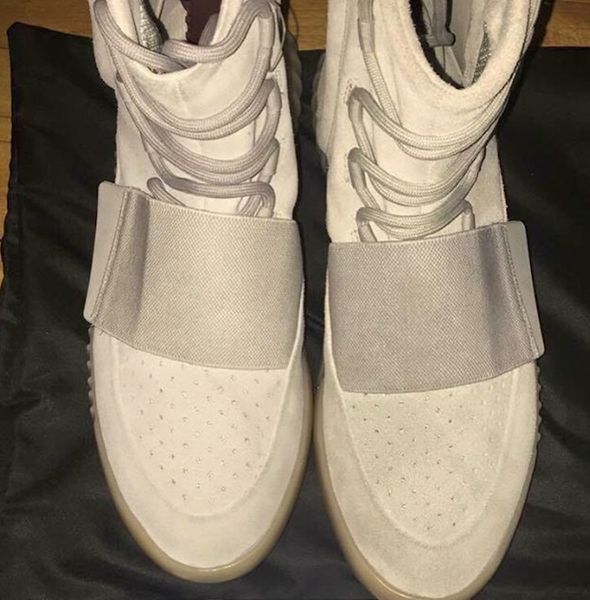 Stay tuned with Modern Notoriety for more news on the upcoming Adidas Yeezy Boost 750 here on Modern Notoriety.